R.A.W. Color Care Conditioner is rated 5.0 out of 5 by 1. 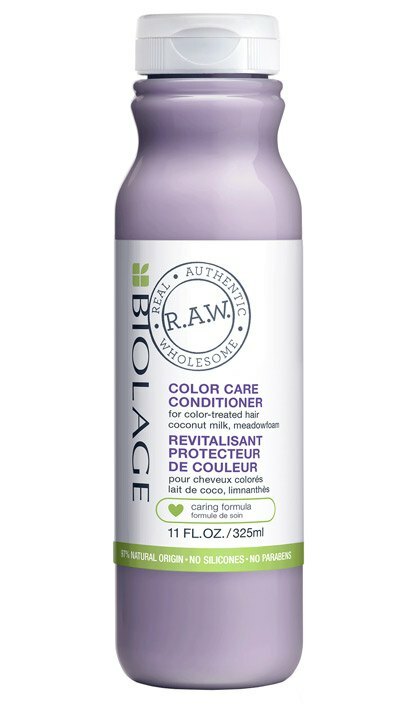 Share https://www.matrix.com/biolage/raw/raw-products/color-care/raw-color-care-conditioner R.A.W. Color Care Conditioner for Color Treated Hairhttps://www.matrix.com/~/media/matrix us media library/2017nov/conditioner.jpg Nourishes and protects to help maintain the Depth, Tone and Shine of color-treated hair. 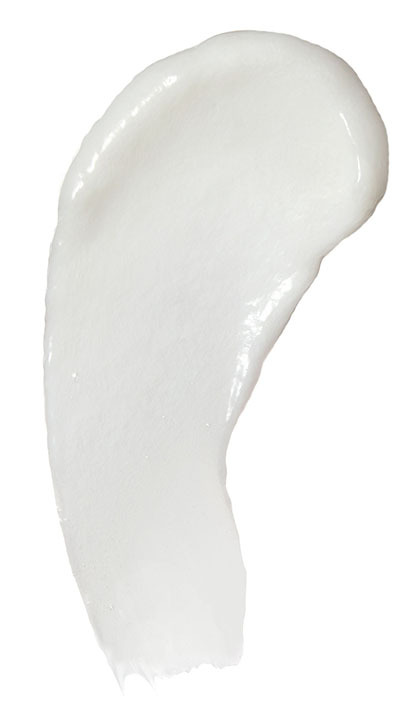 Color Care Conditioner with coconut milk & meadowfoam is Biolage R.A.W. 's most caring, natural-origin formula yet. It helps protect color-treated hair, leaving it soft and shiny with lasting color vibrancy. Achieve 5x more shine and 3x more moisture*. *Color Care shampoo and conditioner vs. unwashed hair. **An ingredient is considered natural-origin if it is unchanged from its natural state or has undergone processing yet still retains greater than 50% of its molecular structure from it's original plant or mineral source. Aqua/Water/Eau, Cetearyl Alcohol, Brassicamidopropyl Dimethylamine, Cocos Nucifera Oil/Coconut Oil, Cetyl Esters, Parfum/Fragrance, Tartaric Acid, Caprylyl Glycol, Salicylic Acid, Glyceryl Stearate, Limnanthes Alba Seed Oil/Meadowfoam Seed Oil, Tocopherol, Glycerin, Linalool, Geraniol, Glycine Soja Oil/Soybean Oil, Cocos Nucifera Fruit Extract/Coconut Fruit Extract, Xanthan Gum, Potassium Sorbate (F.I.L. D212675/1). Rated 5 out of 5 by Dianne D from Best conditioner ever I recently purchased this from my local Ulta. It smells wonderful, is light and does not weigh hair down. Hair felt silky and bouncy as well as conditioned. I live on the coast and my hair likes to become frizzy, this helps!!! !